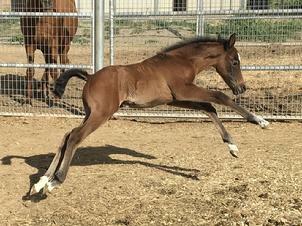 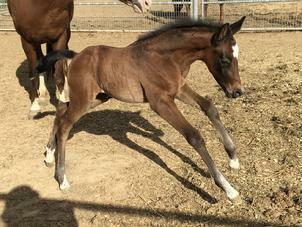 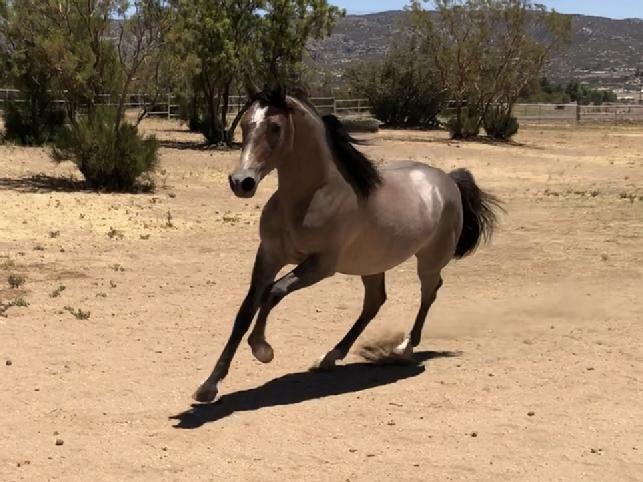 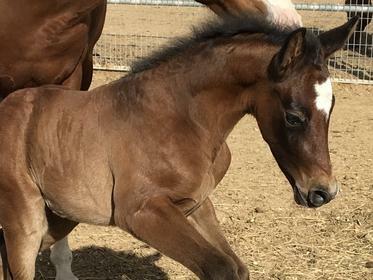 REMINGTON - Our 2017 purebred Shagya-Arabian *KS RUBIN colt, out of our Performance Shagya-Arabian Registry approved, purebred Arabian mare, TOO MUCH BLING. 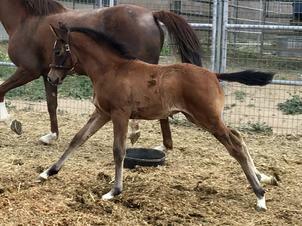 TOO MUCH BLING is by FALINA DES FABRIES and is out of the *SAMBOR++ daughter AMAYSING. 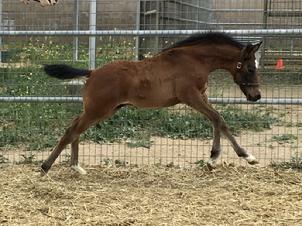 Photo at five months old. 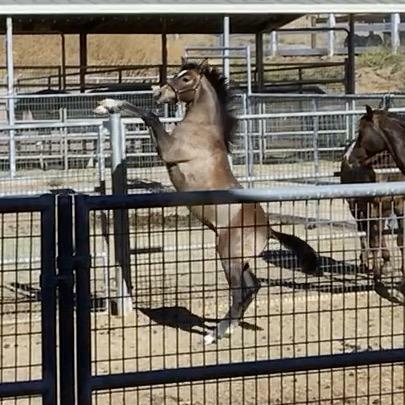 REMINGTON is SCID / CA / LFS Clear. 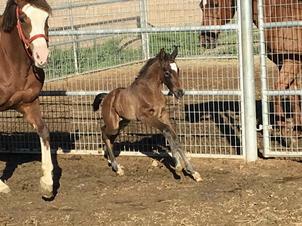 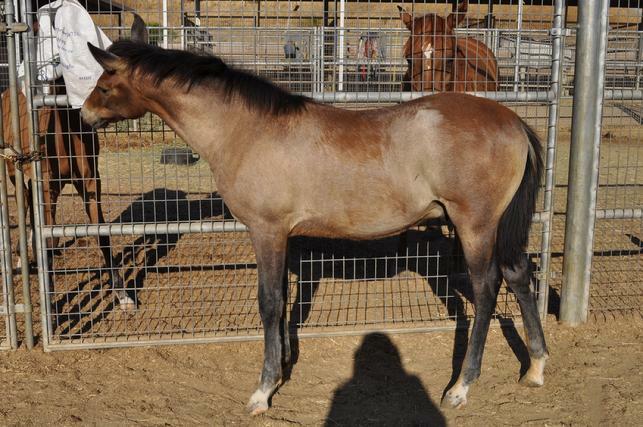 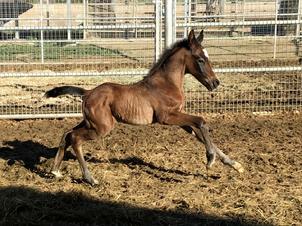 REMINGTON is bred and owned by Oak Knoll Sporthorses.